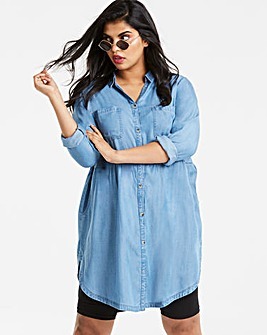 Pinafore dresses are having a retro revival right now, and we can’t wait to take on the trend. 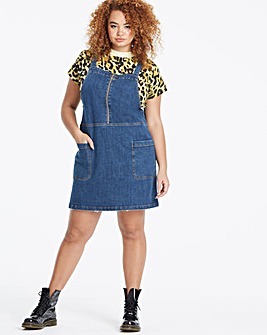 From leopard print to check, denim and skater style pinafore dresses, there’s one to suit every style and shape. A super easy style fix for those days where you’re stuck for what to wear, layer a check pinafore dress over a roll neck jumper with tights and ankle boots for easy, everyday style.